The Rémy Martin Carte Blanche Merpins Cellar Edition by Baptiste Loiseau is now available in Singapore at DFS Singapore Changi Airport for S$568. There are only 9,650 bottles available worldwide. 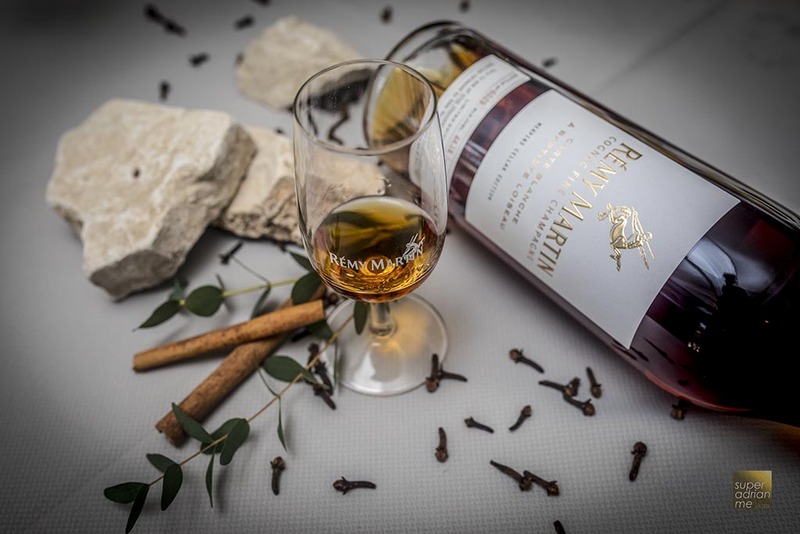 The Cognac Fine Champagne is aged for 27 years delivering spicy notes of cinnamon and clove, mixed with Mirabelle, honey and gingerbread flavours. 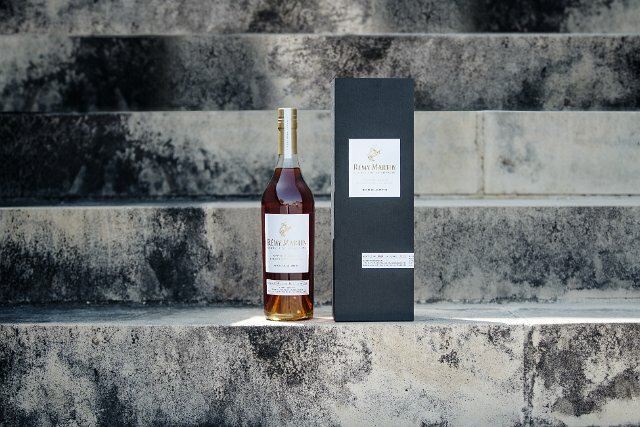 Baptiste Loiseau wanted to illustrate the unique character of Rémy Martin with an original blend which perfectly embodies the spirit of the house, bottled at the percentage proof naturally occurring in the vat for this second edition of Carte Blanche.